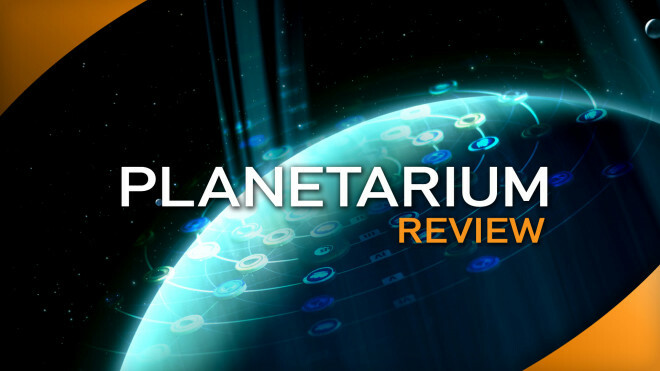 For all you fellow stargazers, here follows a review on the best game I ever backed, and why humanity should always reach for the stars. 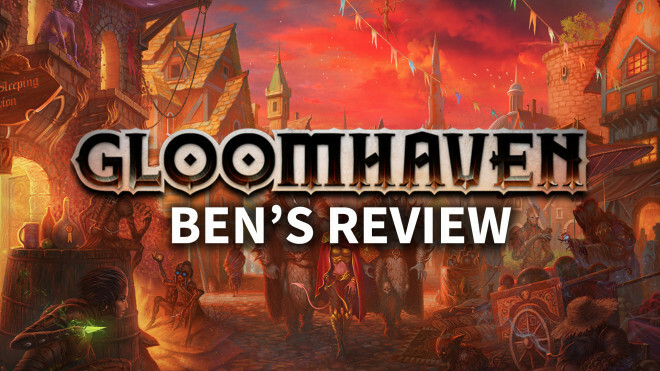 Ben sets out to review the massive Gloomhaven. 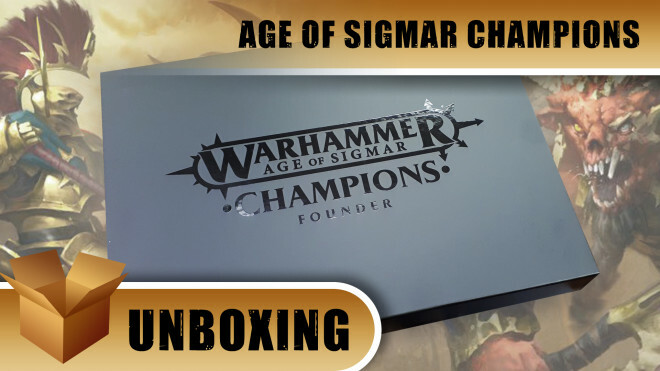 What adventure awaits within this mammoth box? 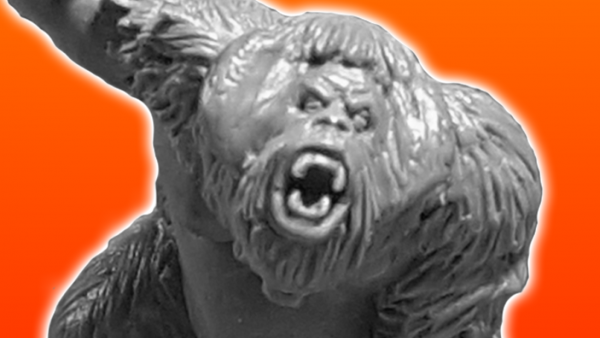 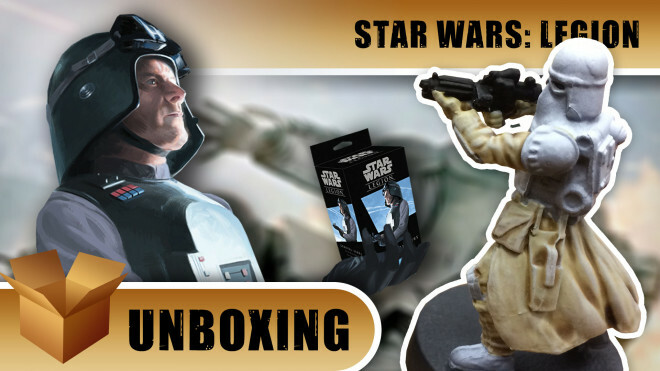 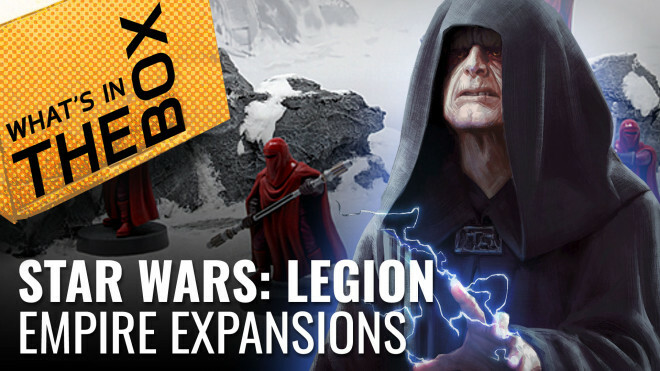 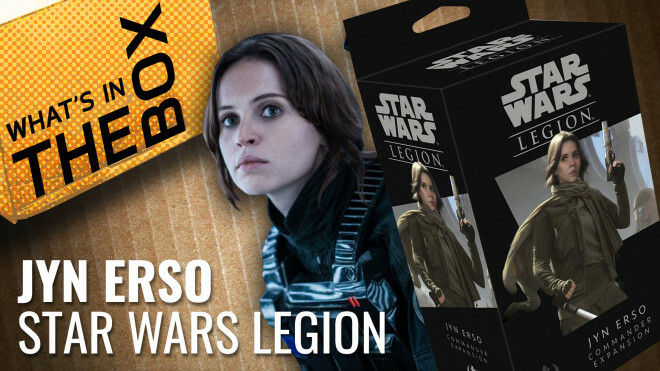 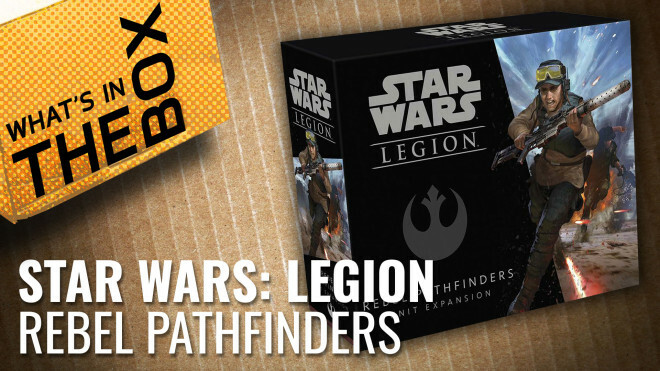 Today John and myself are looking into the new expansions for Star Wars Legion from Fantasy Flight Games, today we're looking at the awesome Snow Troopers and General Veers. 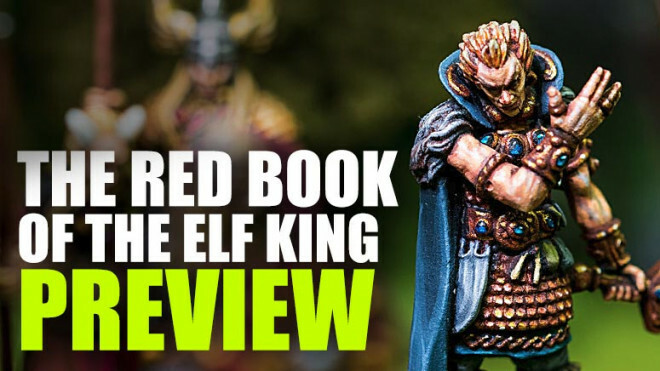 Ben takes a look at the forthcoming game, The Red Book Of The Elf King, by Rick Priestley and Lucid Eye Publishing. 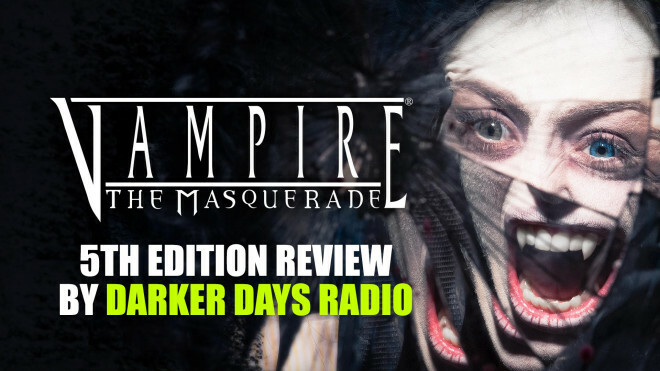 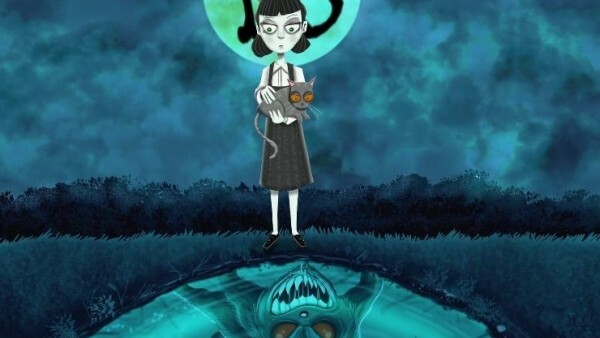 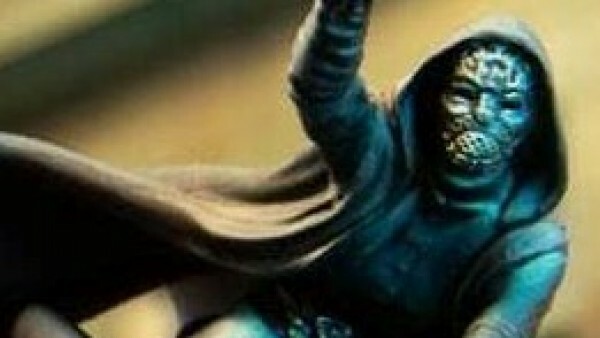 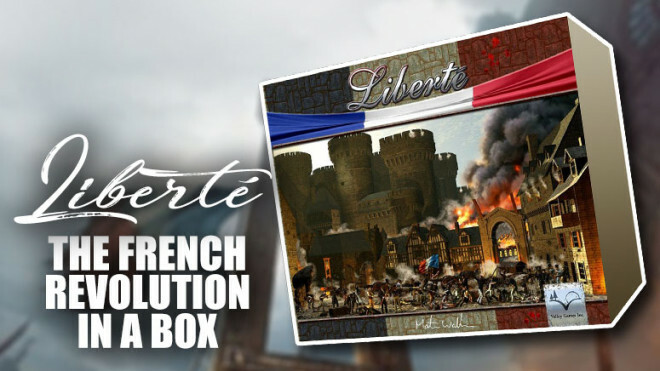 We delve into the heavily thematic Liberte by Martin Wallace. 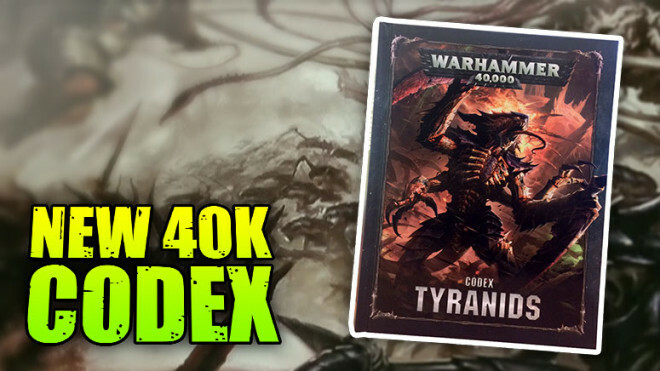 Join us as we delve into the pages of the new Tyranid Codex for Warhammer 40,000 By Games Workshop, up for pre-order today. 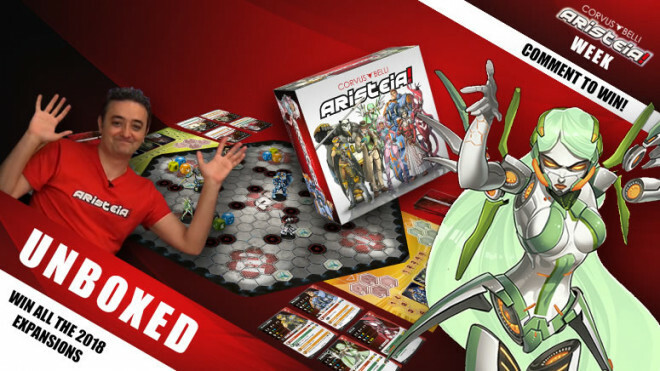 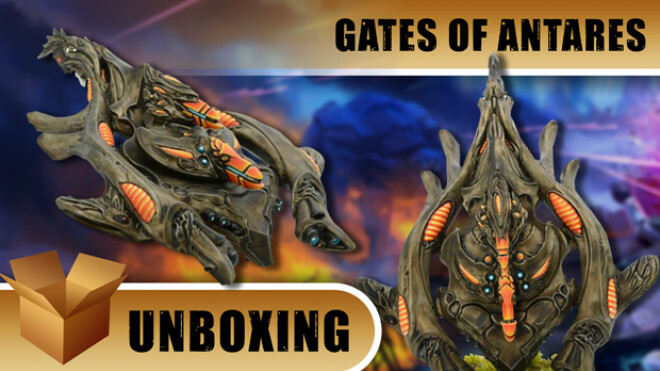 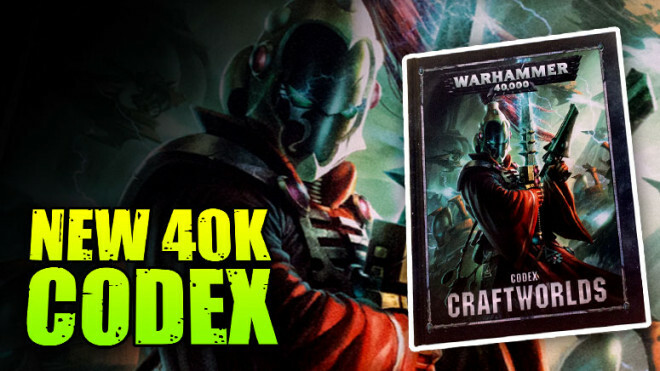 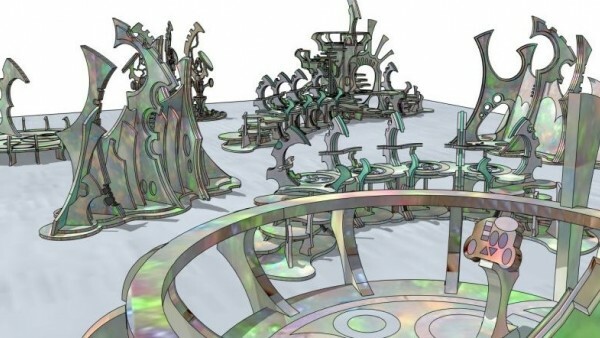 We get up close and personal with the new Codex for the Aeldari in Warhammer 40,000. 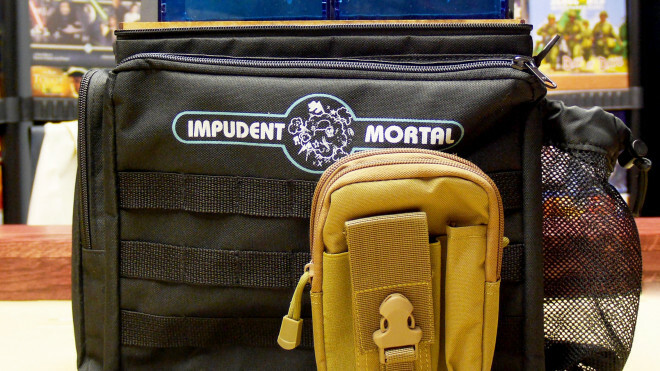 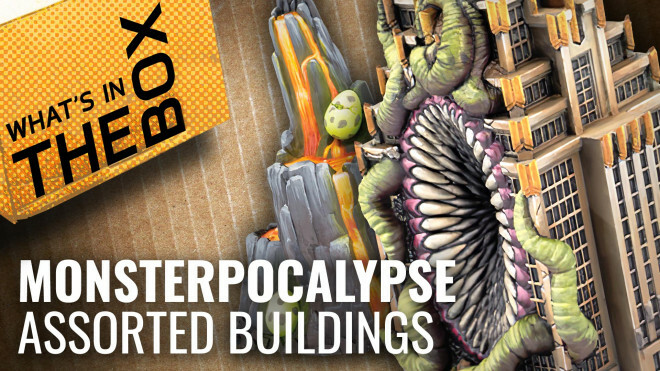 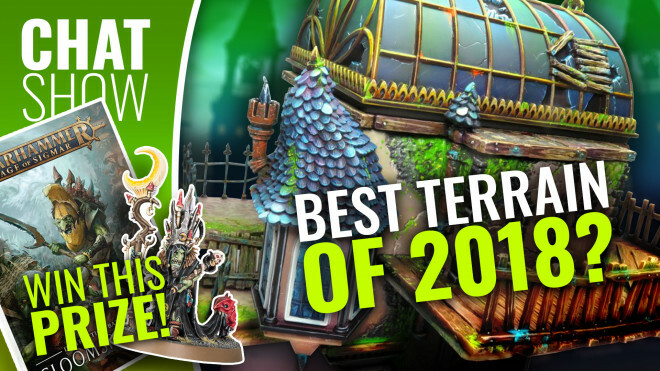 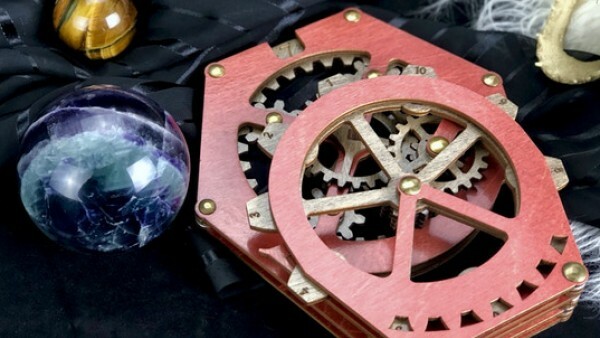 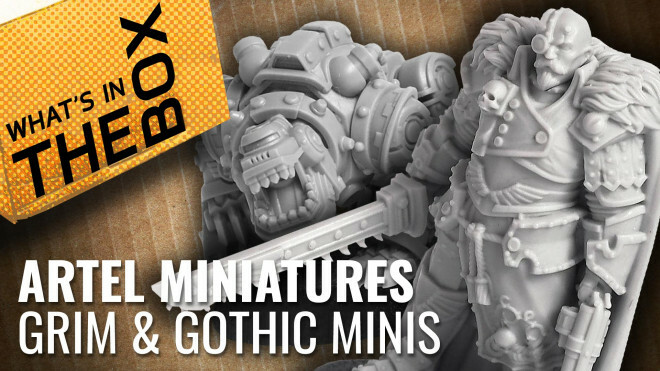 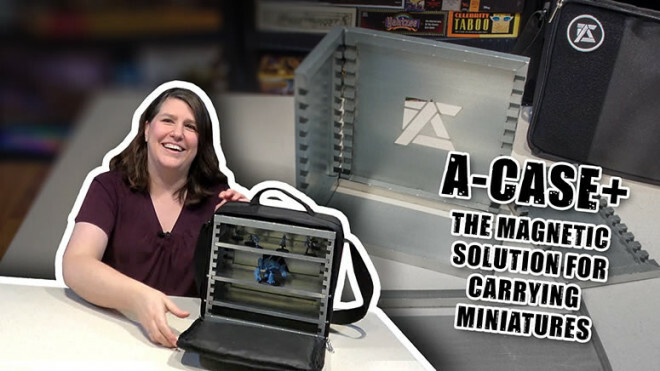 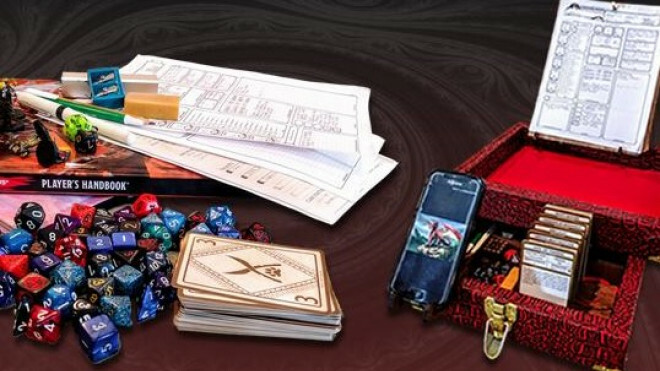 Impudent Mortal has heard our pleas and is back on Kickstarter with The Hobby Equipment Organizer - THEO. 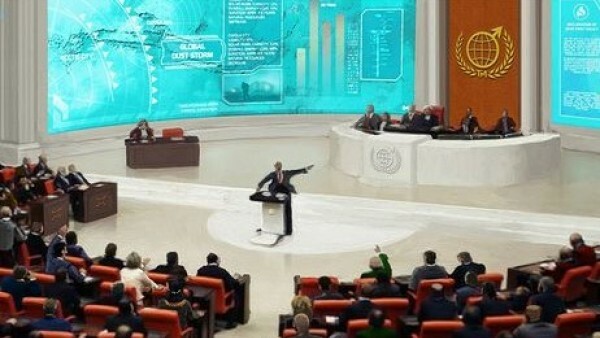 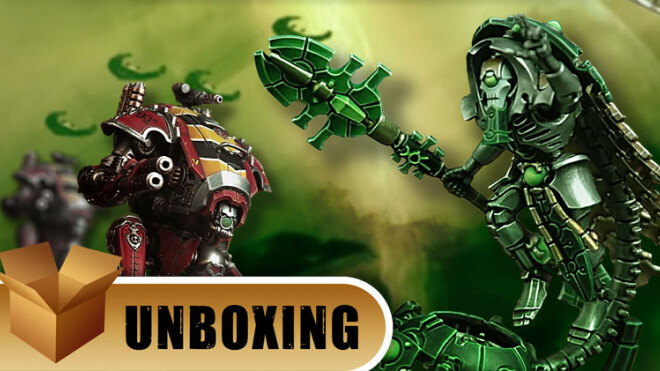 It's the Imperium this week! 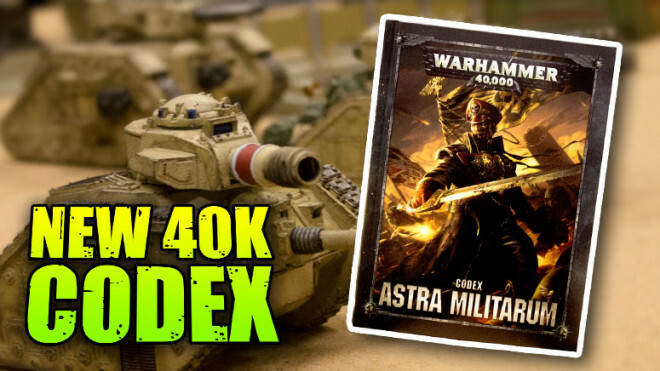 The Astra Militarum. 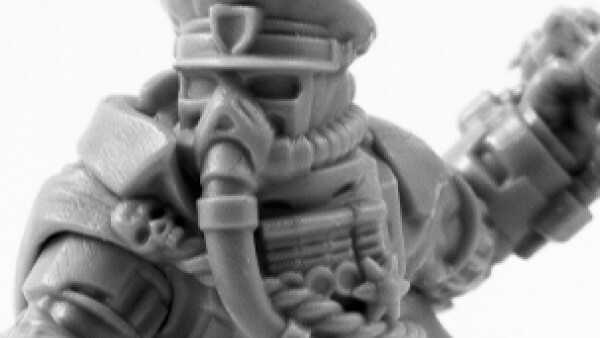 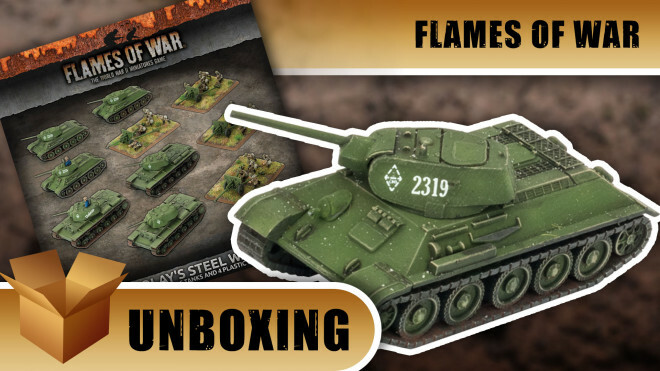 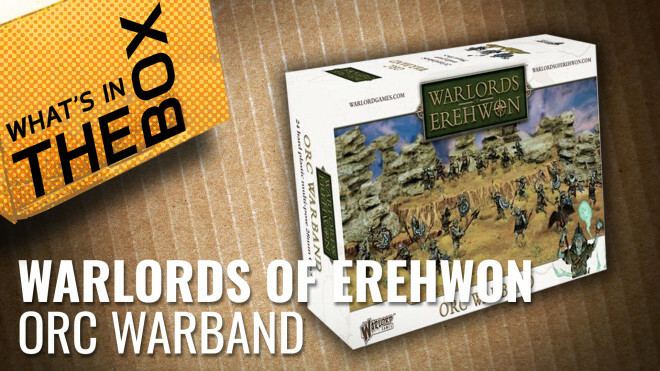 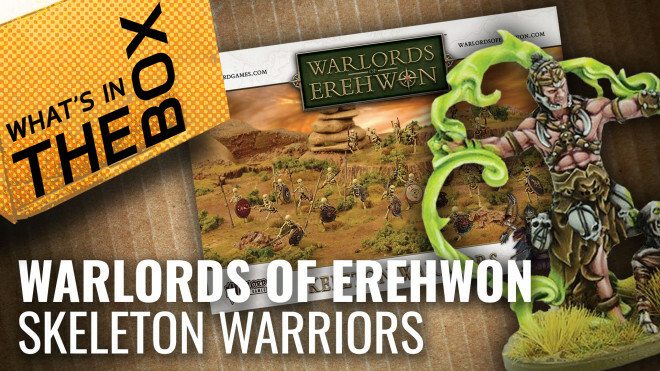 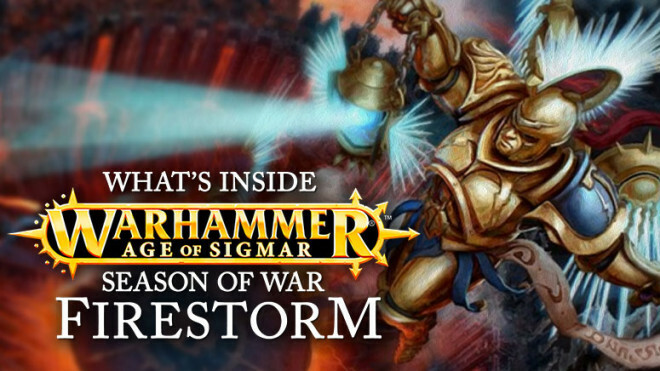 Ben takes a look at the Season Of War: Firestorm box and what it offers for potential campaigns in Age Of Sigmar. 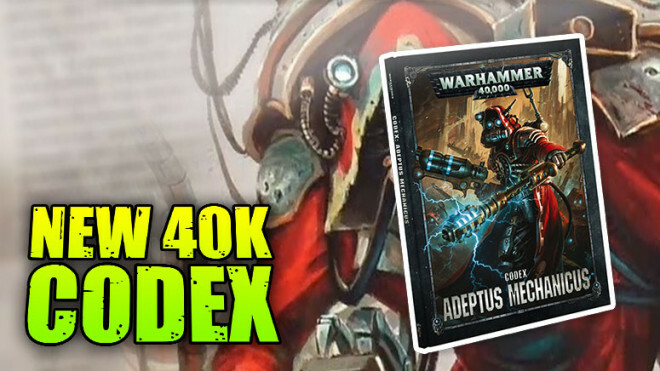 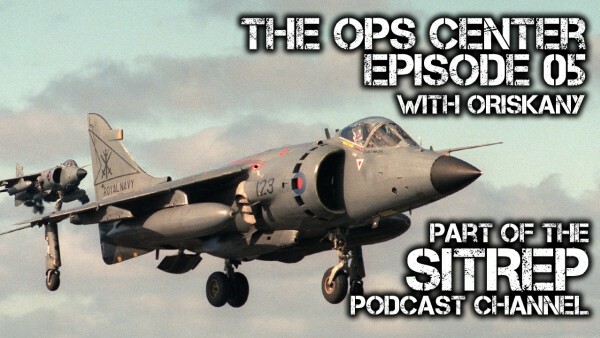 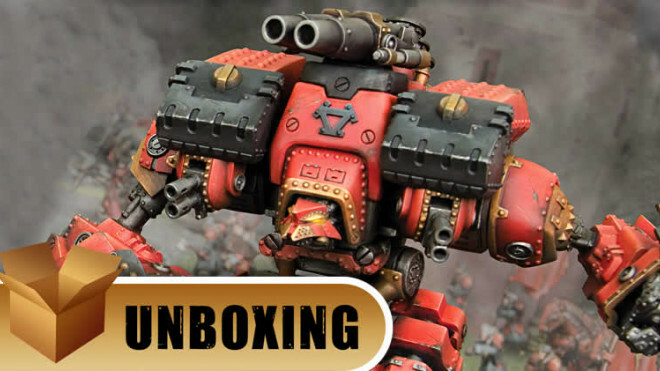 The guys sit down to go through the new 8th Edition Adeptus Mechanicus Codex. 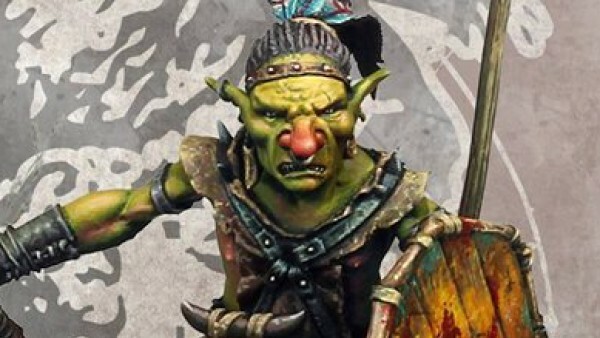 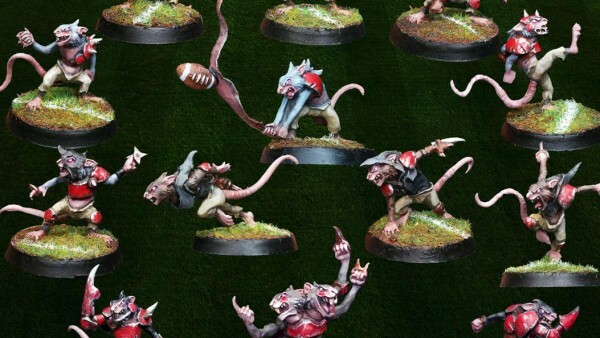 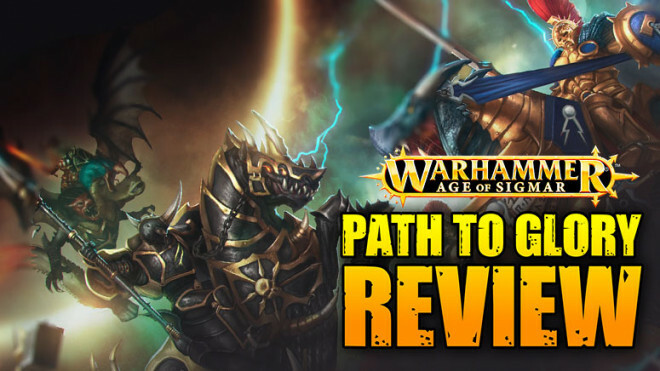 Ben gives his thoughts on the new Path To Glory supplement for Age Of Sigmar. 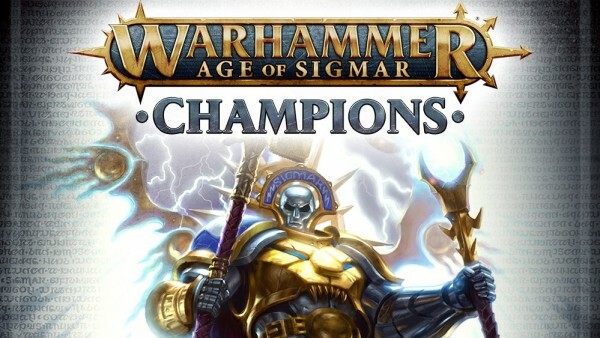 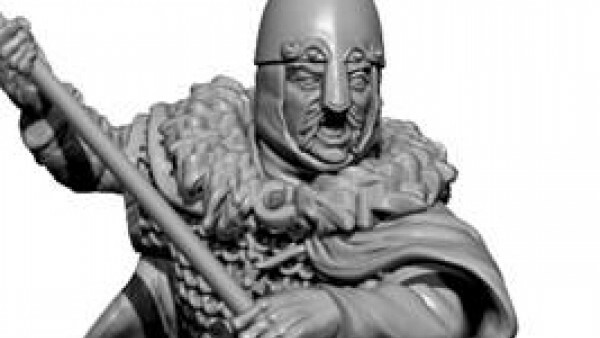 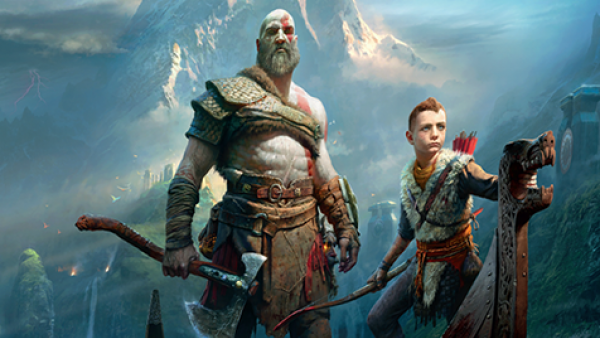 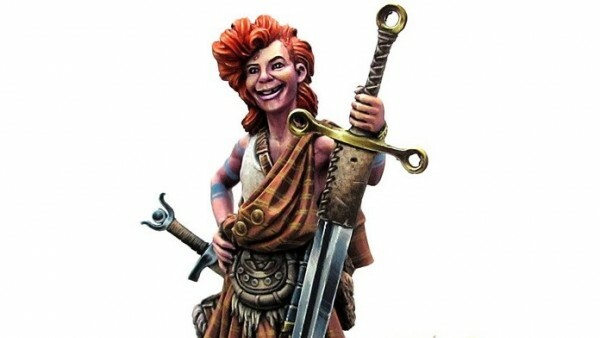 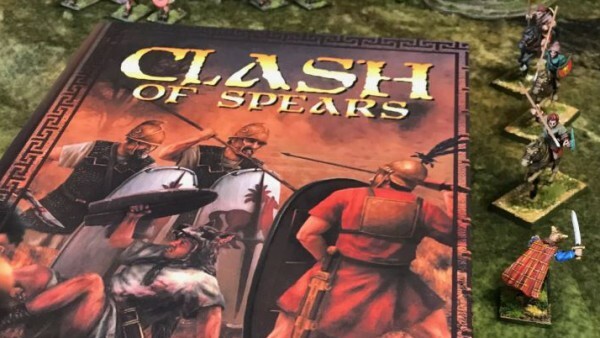 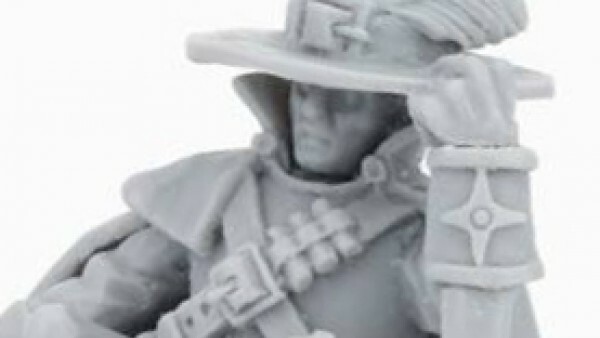 Is it a good entry point for new gamers in the Mortal Realms? 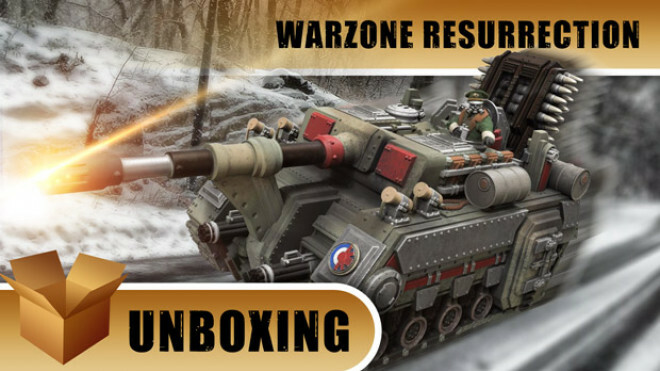 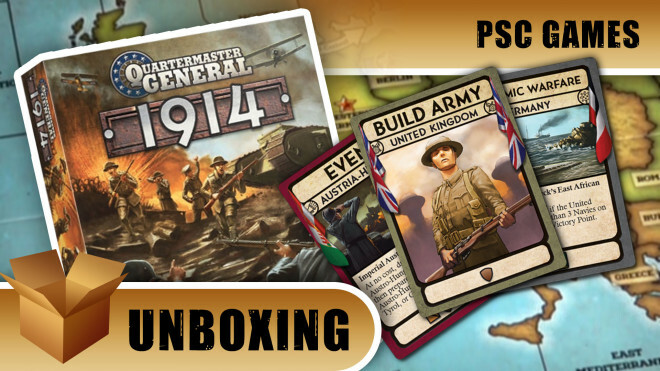 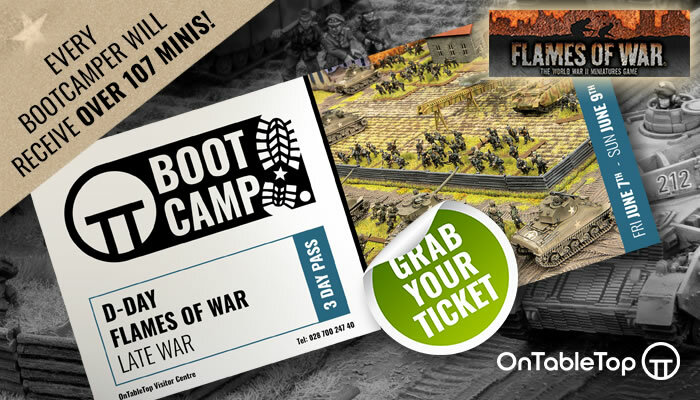 Join oriskany as he sums up his thoughts on this excellent World War I tabletop experience from Gladiator Games. 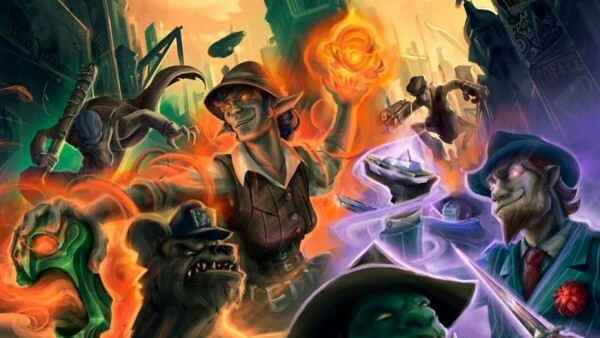 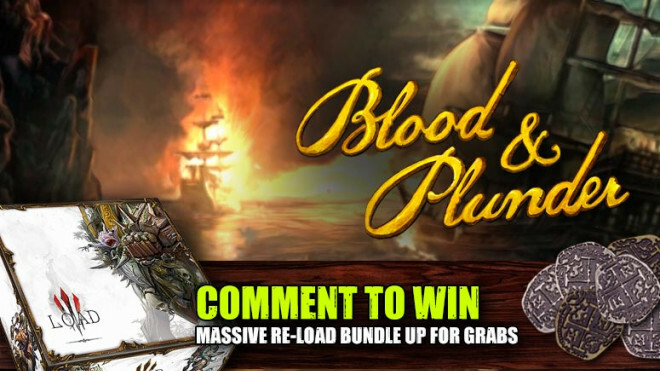 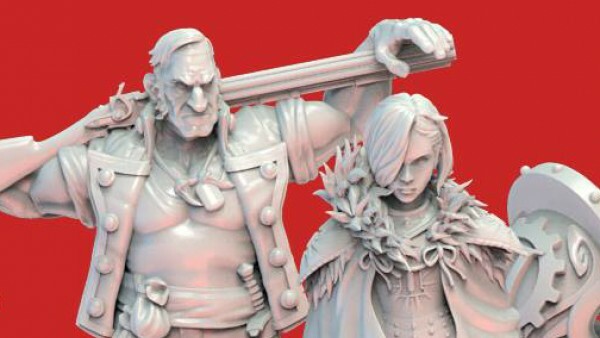 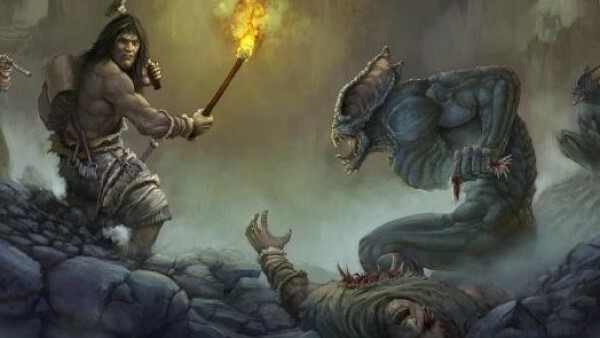 We chat with Firelock Games about the future of Blood & Plunder and much more! 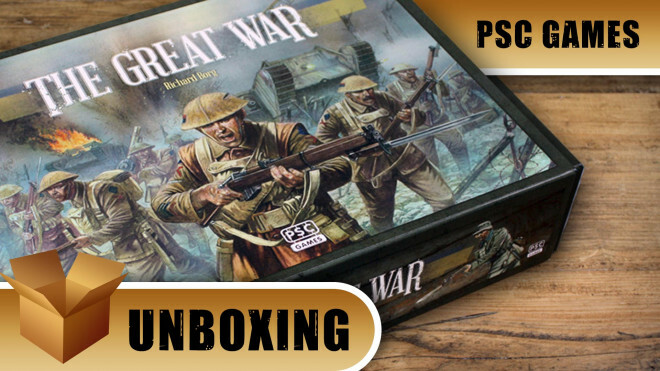 Good morning, Beasts of War, and welcome to Part Two of our review of Heroes of the Great War: Limanowa 1914. 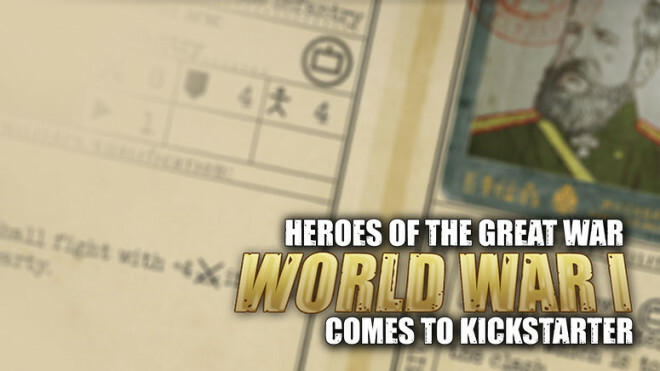 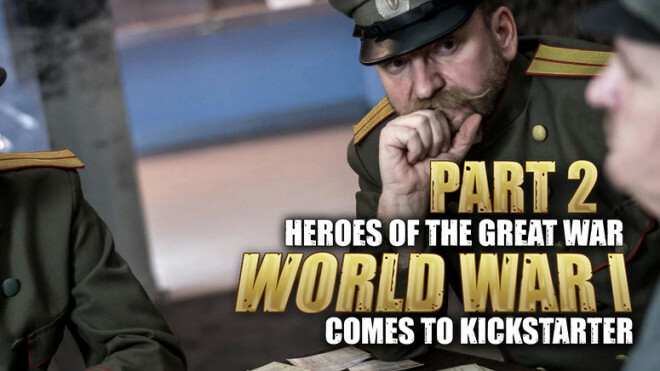 Oriskany dives into World War I with his in-depth review series on Heroes Of The Great War: Limanowa 1914! 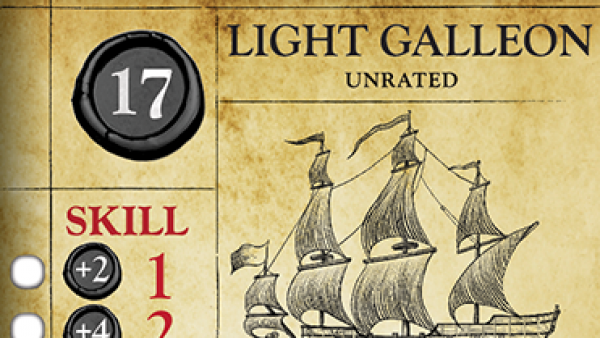 Arrrrrrrrrrh, you looking for adventure on the high seas? 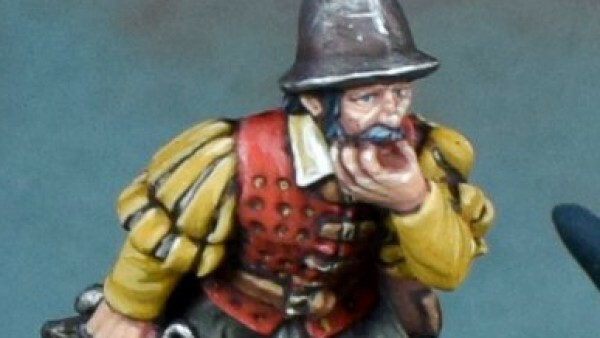 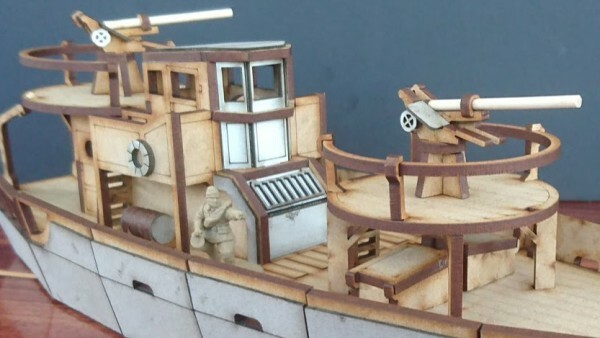 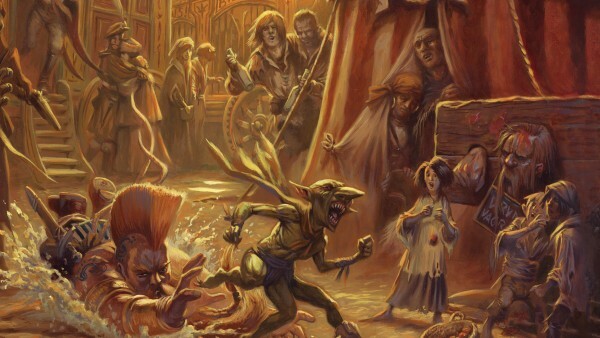 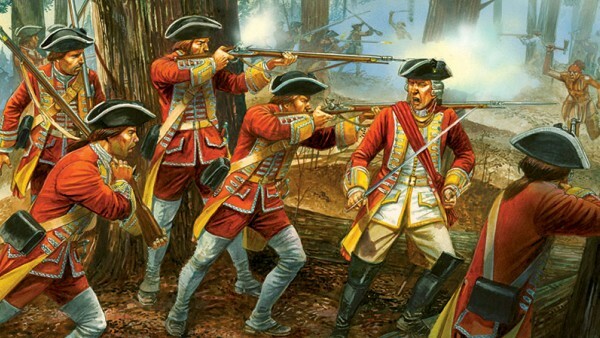 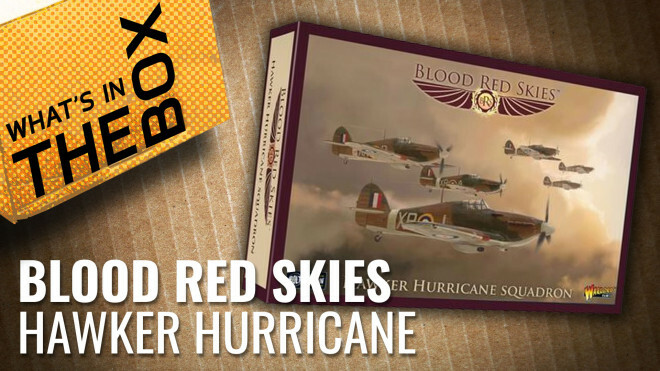 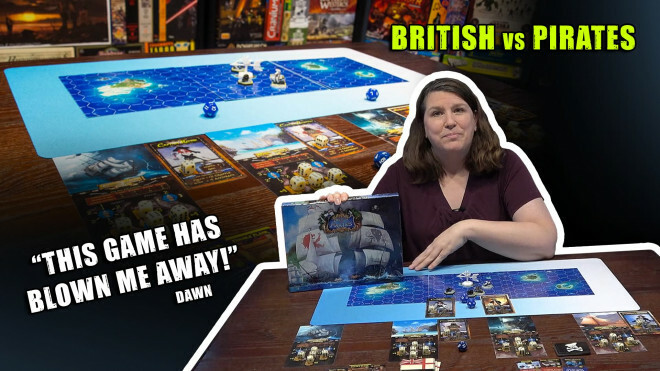 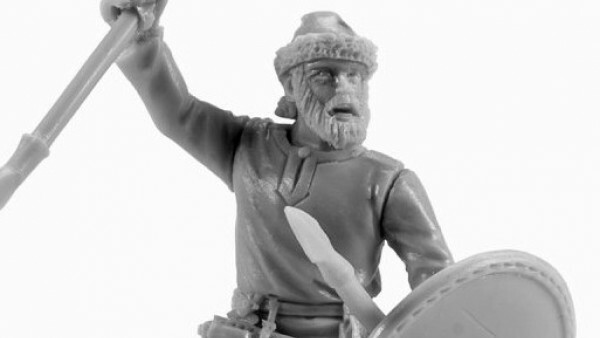 Then look no further than the British VS Pirates Kickstarter from Apollo Randall. 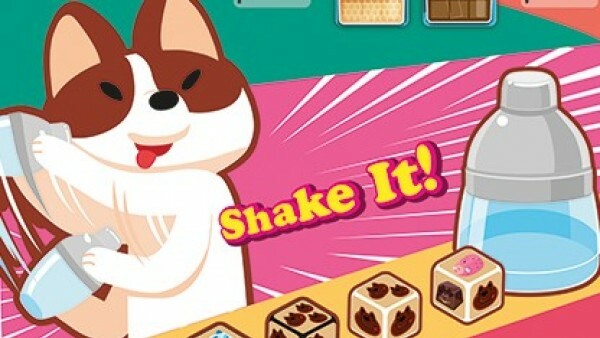 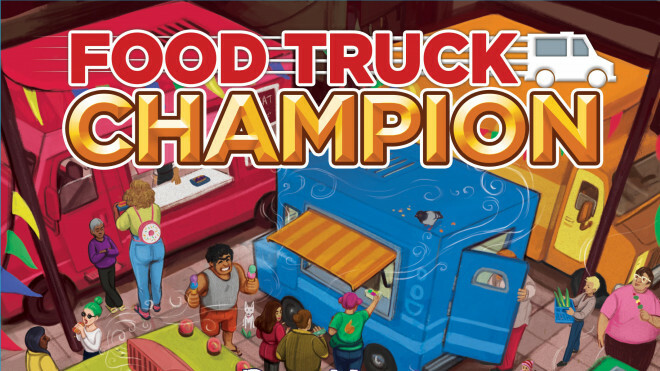 We check out the beer and pretzels style card game, Food Truck Champion from Daily Magic Games, soon looking for funding on Kickstarter! 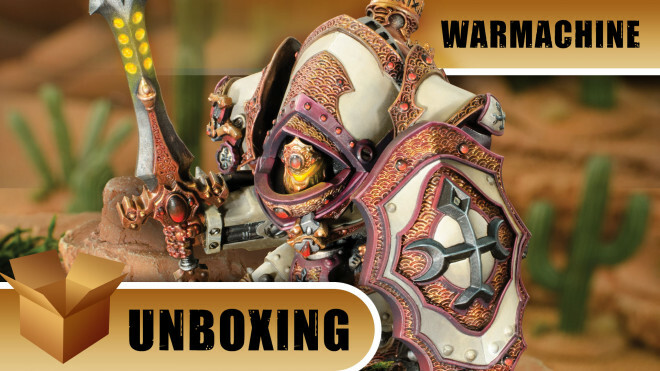 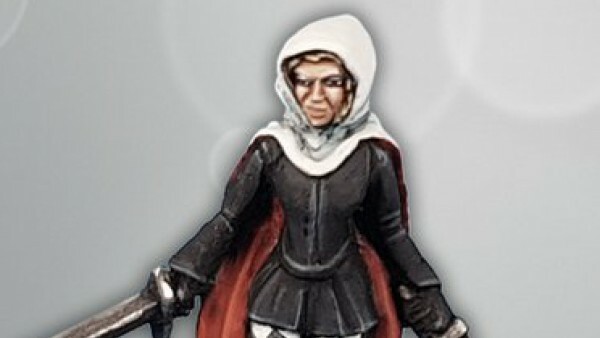 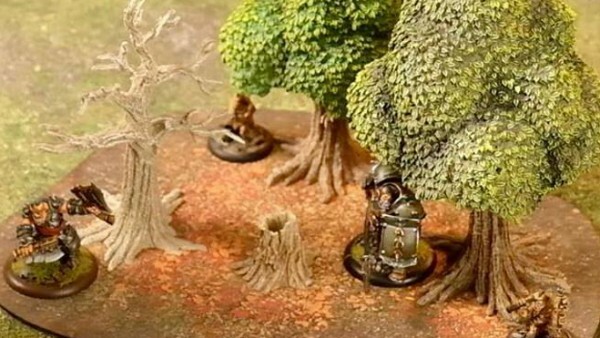 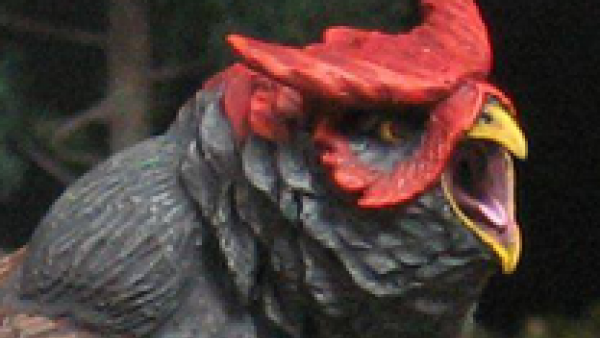 Today we're looking at Warmachine's magnificent Eye of Truth from the Menoth Faction. 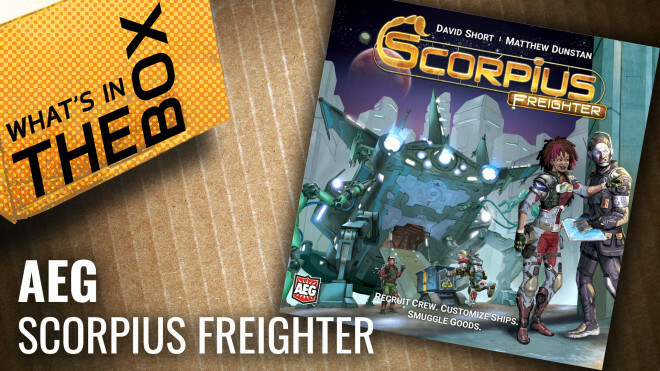 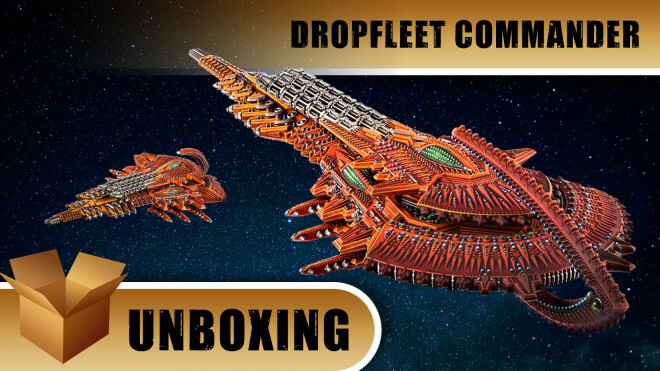 We're delving back into the world of Dropfleet Commander from Hawk Wargames and look at another mighty ship as we unbox the Shaltari Battleship!